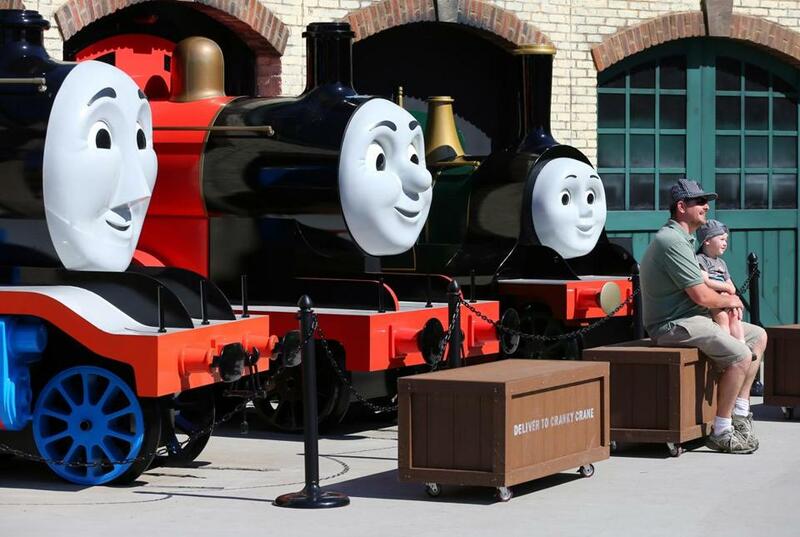 From browsing the Boston Public Market to chugging around a Thomas the Tank Engine theme park, we’ve got your weekends covered. 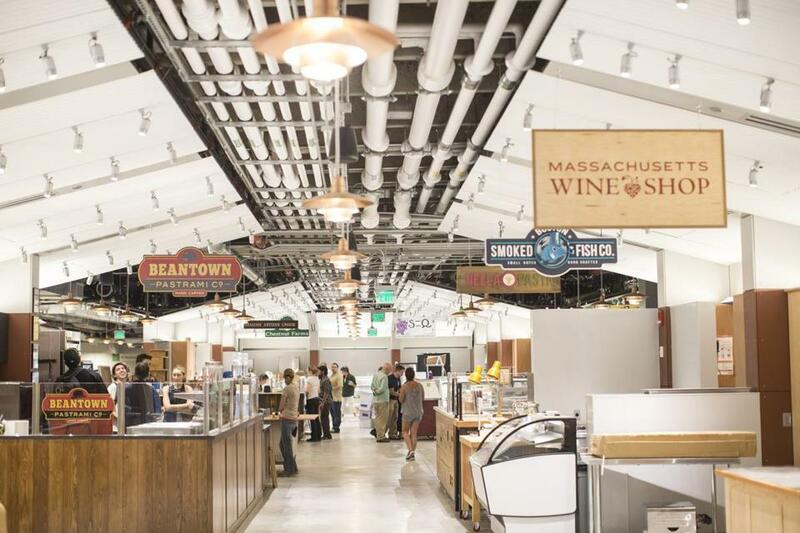 At long last, Boston finally got its first year-round indoor market dedicated to products from around the region. Pick up fresh greens from a Vermont farm, just-caught seafood from the Cape, and Massachusetts-made beer or wine for dinner. Just be careful not to take too many samples as you shop. If cooking’s not your thing, plenty of ready-made dishes are also on offer. It’s ideally located in the city’s historic marketplace district near Faneuil Hall. Camp Sayre, formerly just a giant private playground/learning center/campground for the Boy Scouts of America, decided to let the general public in on some of the fun. Now named the New England Base Camp, the 108-acre facility, located adjacent to the Blue Hills Reservation, is open on Saturdays with a variety of programs, including outdoor cooking, archery, a ropes courses, and more, depending on the season. Visitors can even help with a project to build a traditional wigwam. In a year when the live-music landscape around Boston lost some of its institutions — farewell, T.T. the Bear’s and the Beachcomber, soon to be followed by Johnny D’s — chef JJ Gonson gave the city a reason to rock. 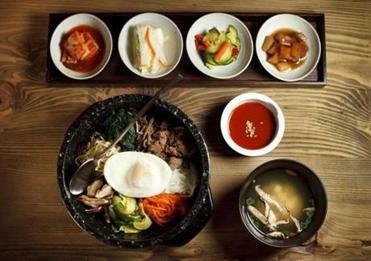 Housed in a former function hall, her Cuisine en Locale meal-delivery and catering company in Somerville gave birth to a pair of kooky clubs. ONCE Lounge and Ballroom hosts everything from experimental rock to brass bands in two rooms that twinkle with time-warped elegance, replete with old mirrored balls. Whether you’re in the mood for a neighborhood joint or a celebrity chef’s newest showpiece, these eateries are sure to delight. With the national debate on immigration raging, the totally revamped “Skywalk Dreams of Freedom: Boston’s Immigrant Experience” couldn’t be timelier. 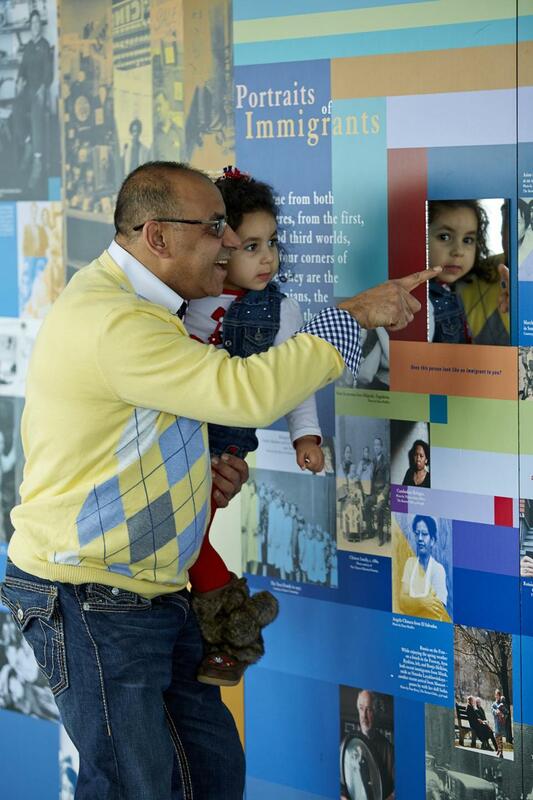 The sky-high exhibit, located on the 50th floor of the Prudential Tower, features new interactive displays highlighting Boston’s history of immigration and diversity. Play the “Do You Want To Be an American?” game show, learn about the plight of the world’s refugees, and listen to the stories of prominent immigrants, including Pedro Martinez and Yo-Yo Ma, who found a home here. It’s Raiders of the Lost Ark come to life at this Swedish reality gaming company’s first North American outpost, where teams of three to five people (ages 7 and up) participate in themed quests in a 30,000-square-foot facility. From pirate ship to prison outbreak, farm to jungle, haunted house to television game show, there are 16 different quests from which to choose, varying in intensity both physically and mentally. After crawling, climbing, and scheming to the finish, 10 bucks buys you a plate from the all-you-can-eat taco bar. If there were a uniform for indie musicians, every aspiring drummer or guitarist would be issued a pair of rubber-toed sneakers. When Converse world headquarters moved to Boston’s once-derelict Lovejoy Wharf, it celebrated by opening a new recording studio. Joining existing Rubber Tracks in Brooklyn and Sao Paulo, the state-of-the-art facility offers free recording sessions to unsigned bands. Bands that use the space might be inspired to put the Zakim Bridge on their album covers: you get breathtaking views of it from the studio. Flutter is an ingenious joining of two very different concepts: altruism and lotteries. For a $10 donation — no more and no less — to a chosen charity, everyone gets an equal opportunity to win a unique experience, which could be anything from round-trip tickets anywhere JetBlue flies from Boston to a chance to run a marathon in New Orleans. Charities, currently all local to New England, get 80 percent of the proceeds and an opportunity to reach people who might not otherwise donate. Since 2009, Daniel Lanigan’s Cambridge watering hole has been a mecca for beer pilgrims. When the veteran barman announced long-awaited plans to open a brewery in Woburn, he promised big things. The facility itself certainly is large, with more than 40,000 square feet of industrial space. But the reason to go is the cavernous tasting room that once served as the showroom for a stone supplier. IPA lovers can savor a glass of the company’s hoppy flagship brew, Boom Sauce, or sample a steady flow of Lord Hobo’s pilot recipes with their fellow beer adventurers. It’s dog-friendly, too. 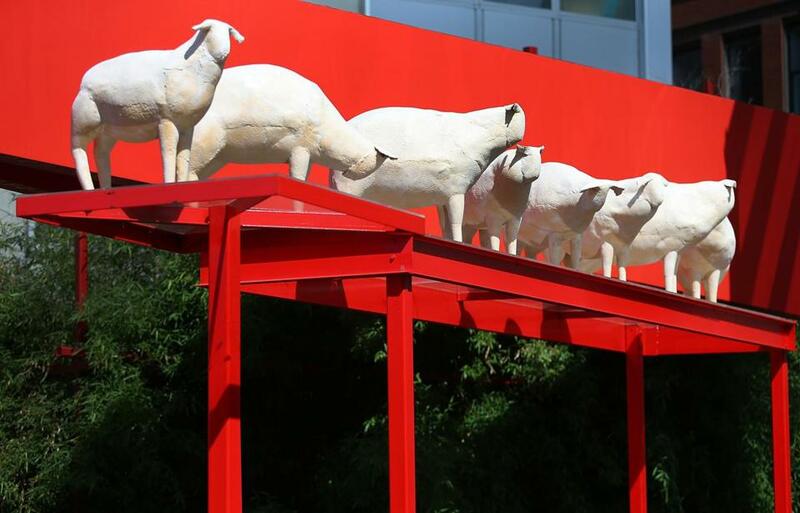 Boston’s streetscape was transformed in 2015 by eye-catching art installations across the city. The aerial sculpture soaring over the Rose Fitzgerald Kennedy Greenway called As If It Were Already Here, by Janet Echelman, transfixed crowds, while Kyu Seok Oh’s ethereal Wandering Sheep paper sculptures (above) in Chinatown delighted them. And the 150-by-86-foot black-and-white photographic mural by the French artist JR that suddenly appeared on the former John Hancock tower had onlookers craning their necks in wonder. Since their commitment to rejuvenate the old ballpark in the Fenway, Red Sox brass have had the creaky centenarian working overtime, booking blockbuster concerts, professional and college hockey, and, during Thanksgiving week, high school football. 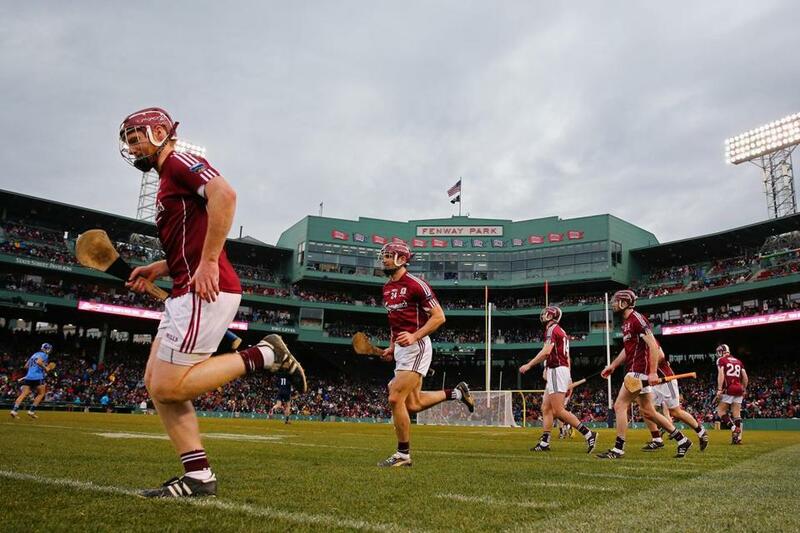 Hurling, the ancient sport of the Irish last played at Fenway in 1954, made its own mark. In November, the fast-paced sport roared back into Boston with a Galway-Dublin thriller that drew nearly 28,000 hardy souls — twice as many as anticipated, with many braving the rain for a postgame Dropkick Murphys throwdown. It isn’t easy being a senator. This high-tech civics class/museum is designed to restore some respect for the US Senate and explain its complex workings. 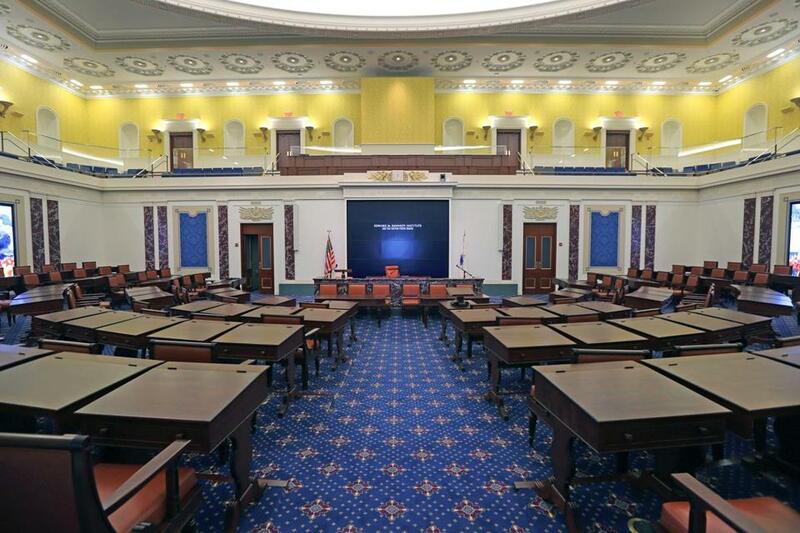 Find out for yourself as you participate in mock debates and vote on issues in a full-scale replica of the Senate Chamber. Hand-held digital devices guide you through interactive exhibits and let you participate in games, voice your opinion, and commit to take civic action. Joining the lions and tigers and bears at the delightful Harvard Museum of Natural History is an array of creatures more familiar but equally intriguing: the aquatic life of coastal New England. Opened in November, the Marine Life exhibition at the Putnam Family Gallery features models and specimens of native marine organisms as well as species from around the world. The centerpiece is a floor-to-ceiling display of the New England coastal environment with replicas of local sea animals. Play “name that jelly” and explore the deep oceans (via video) with Harvard biologists. Abracadabra! The magic is back at Beverly’s Cabot Theatre. This grand space was the home of Le Grand David and His Own Spectacular Magic Company for 35 years. 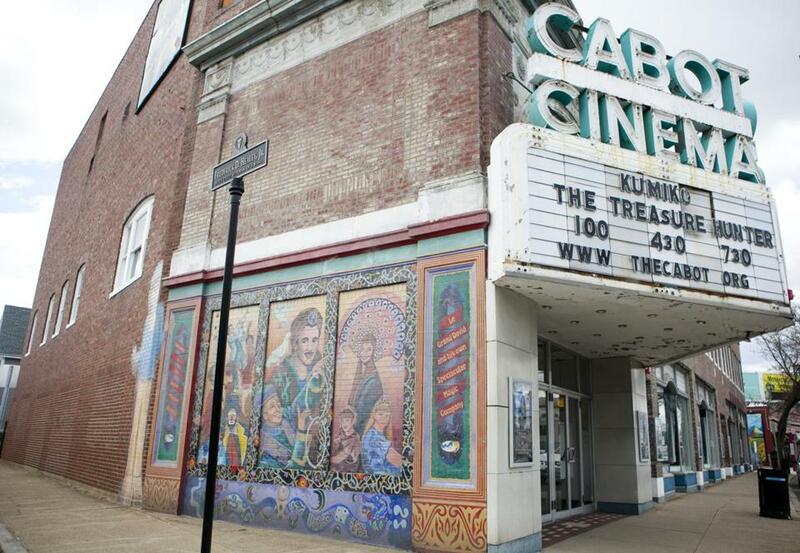 Shuttered in 2012, the circa 1920 theater’s fate was uncertain until a group of local investors transformed it into The Cabot, a nonprofit community arts and performance space. Goodbye, cobwebs; hello, Rusted Root, Tom Rush, and Darlene Love — just a few of the performers who graced this storied stage in 2015. Boston Marathon RunBase, located at mile 26 of the iconic race course, has become the epicenter for local and visiting runners. 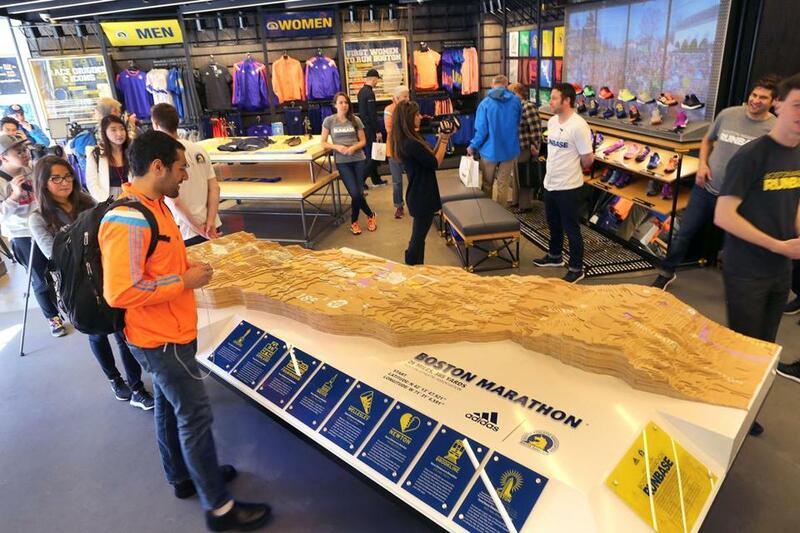 Equal parts store, museum, and clubhouse, RunBase has lockers and showers for runners, historical exhibits on the Boston Marathon, and a diverse selection of shoes and fitness gear. Its all-inclusive philosophy welcomes runners of all levels to events, including running tours of Boston, early morning group runs, and yoga for runners, all free. Best of the New 2015 contributors: Diane Bair, Kara Baskin, Bryanna Cappadonna, Perry Eaton, Devra First, Jan Gardner, Sheryl Julian, Marni Elyse Katz, Taryn Luna, Kim Foley MacKinnon, Dan Morrell, Christopher Muther, Jill Radsken, James Reed, James Sullivan, Tina Sutton, and Pamela Wright. Send comments to magazine@globe.com.